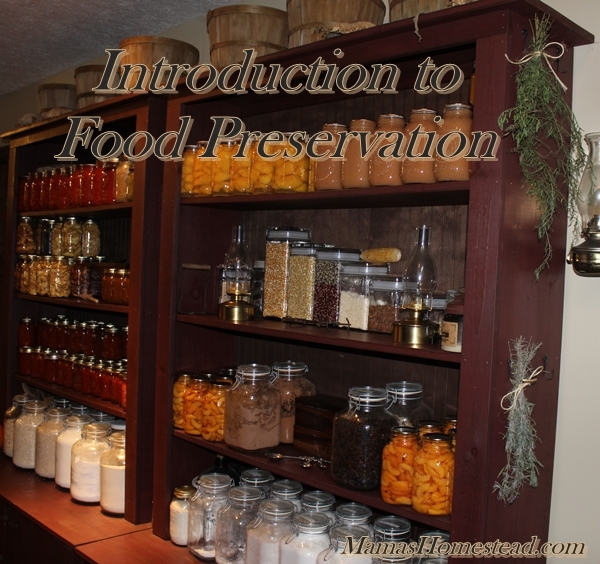 Not too long ago food preservation meant survival. With modern grocery stores everywhere, we seem to no longer feel the need to teach these skills, of years past, to our children. Out of necessity, my parents and grandparents grew and preserved every possible food they could. If anyone had abundance, they would sell, trade, or share with friends and neighbors. This nurtured a sense of community and allowed us to enjoy delicious, homegrown goodies all year long. I never realized how spoiled I really was, until I grew up and started preserving food for my own family. I want my kids to know everything I know and learn more modern techniques to pass on to their kids. 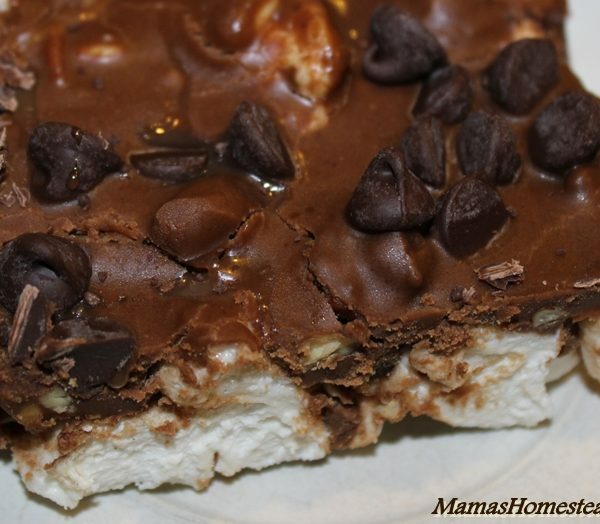 I want my kids (not their food) to be spoiled…in a good way. Preserving food is a lot of work, but worth every ounce of effort. In the age of busy times and fast food, slow down and take delight in your food and your family. Watch your food go from a seed, plant, harvest, preserve/enjoy. Grab fresh foods while they are in peak season and packed with flavor. Use a variety of methods each year, so you will have many ways to enjoy your food. Choose a preservation method and get started. Knowing the answer to this question will help you understand why food preservation works and how important it is to follow all precautions carefully. Foods deteriorate because of their exposure to naturally occurring microorganisms, enzymes, yeast, molds, and bacteria (some good, some bad). Conditions need to be just right for food to spoil. Temperature, light, moisture, air/oxygen, and pH balance are all important factors. By eliminating one or more of these, you can slow or even stop food from spoiling. We can do this by using food preservation methods. Here is a detailed explanation of Why Food Spoils. Warning: When using any of these methods, be sure to use a reputable source for recipes and techniques. The definitions below are merely that, definitions, and are not complete instructions for preserving food. This method was probably first done in the sun or open air, but is now usually done in the oven or a modern food dehydrator. It takes moisture out of the equation. Dehydrated foods are known to condense and hold their nutritional value for a very long time. Dehydrated meats such as, jerky and salami smell delicious, are easy to store, and last way longer than fresh meat. These are handy to take along on hiking trips and to places where you won’t have access to a refrigerator. Drying fruits and vegetables allows them to be stored to be used at a later time. They can be eaten as they are or re-hydrated. Dried fruits make a great on-the-go treat (my kids love them). Make your own fruit mixes or add nuts and seeds to make trail mix. Re-hydrate them to use in cobbler or pies. Or to flavor yogurt. Puree the fruit before dehydrating to make fruit leather. Dried vegetables can be made in to soup mixes or put directly in to soups, stews, casseroles, and other recipes. Herbs and spices are perfect for drying and be a huge money saver, if you grow your own. They can be used for seasoning recipes and making herbal teas and infusions. Sugar is a great preservative and has been used for a very long time. It is primarily used for preserving fruit. You can also use sugaring and candying to preserve sweet root vegetables such as carrots, beets, and ginger. The combination of the acidity of the fruit and the anti-microbial properties of sugar make this a sweet method of food preservation. Sugaring includes making jams, jellies, preserves, and syrups. 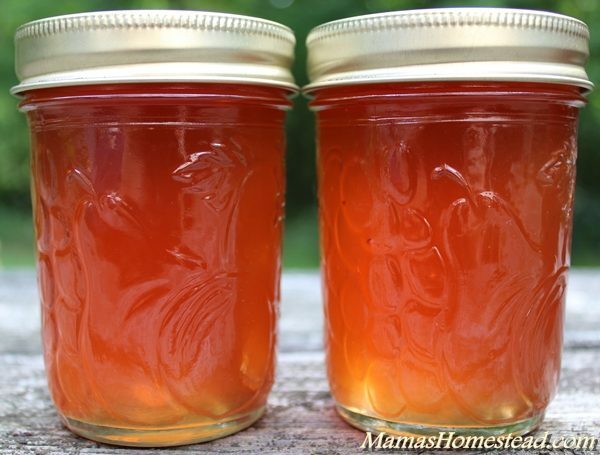 This process is usually followed by canning, freezing, or my mom used to use beeswax or paraffin to cover fruit preserves, which is no longer an acceptable method according to the USDA. Candying is soaking/steeping fruits, fruit rinds, and vegetables in sugary syrup (pretty much replacing or adding to the fruit’s natural sugar content) and dehydrating them. Crystallizing is coating fruits, fruit rinds, vegetables, and even some edible flowers in sugar and dehydrating them. As if dried fruit wasn’t already sweet enough! Yum! Fermentation is basically the art of controlling the rate at which food spoils, using good bacteria, yeasts, and other microorganisms. You can ferment nearly any food, but this process is commonly used to make foods like; sauerkraut, tofu, sour cream, yogurt, beer, wine, vinegar, kefir, kombucha, and more. Pickling is preserving food using acidic brine such as vinegar. This creates an acidic environment where bacteria cannot survive. Freezing and refrigerating, uses temperature (cold) to slow down the spoiling process. Fresh foods will retain flavor in a refrigerator or freezer better than most other methods of food storage. It is convenient, but is not a long-term solution. Food stored in the refrigerator can go bad in mere days, only a few will last for many weeks. The freezer is quite a bit better, storing some foods for up to a year. In this method, food is submersed in or coated with oil. The oil acts as a sealant, protecting foods from exposure to air and therefore preserved. It is usually best to salt, cook, or marinate the food before oiling. Meat and cheese is commonly stored in oil. Long ago people would cook pork and other meats and store it in a barrel of rendered lard or coat their fresh eggs in oil for safe keeping without refrigeration. Vegetables and herbs can be infused in oil to be eaten at a later date. This process uses temperature (heat) to preserve food. Pack food and liquid into sterilized jars or bottles, seal it with a lid, and immerse it in water, heat to boiling (when using a water-bath canner) and above boiling (when using a pressure canner). Water bath canning is used for high-acid foods and pressure canning is used for low-acid foods. It is an especially good method for foods that are not high in acid, salt, or sugar. High temperature and lack of oxygen creates an environment where microorganisms cannot survive. It was discovered long ago that salt could preserve food by dehydrating it, pulling the moisture from the tissues and inhibiting the growth of harmful bacteria. It was considered a very valuable mineral in ancient times and reserved mostly for the rich. Most microorganisms can’t survive covered in salt. It is used for preserving meats (especially fish), fruits, and vegetables. 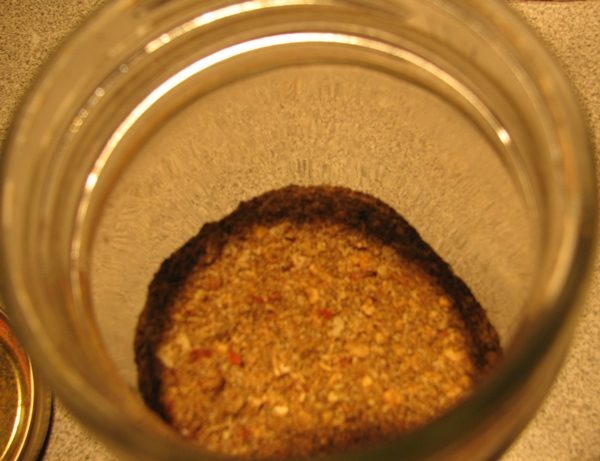 Curing is another method that uses salt as a preservative. It is used for preserving meat. There are basically two kinds of curing. Dry curing; meat is buried in salt and wet curing; meat is submersed in a saline solution or salt brine. This is a method of curing meat using smoke. Many farms from my grandparents’ generation and before included a smokehouse on their property. 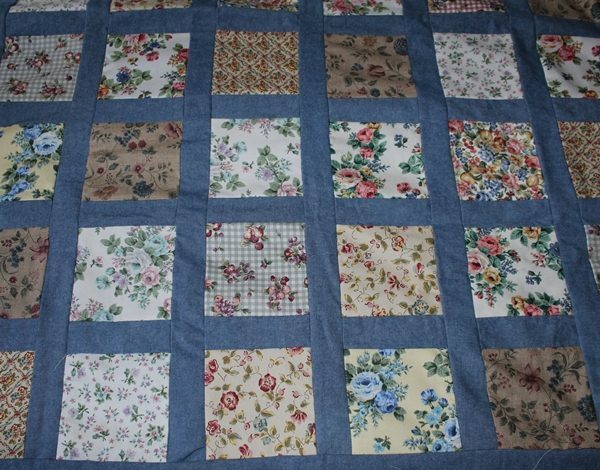 My grandparents had one and still used it when I was a child. Am I missing anything? What methods of food preservation do you use for your family? I have purchased some ball canning jars with lids. I found a recipe to make a cranberry orange sauce and want to make it to give as gifts to neighbors. The recipe calls for me to heat cranberries with sugar and orange zest until the cranberries burst. I want to give these as a chilled present. So do I need to boil the jars still or just make sure they are cleaned? Thank you in advance for your assistance and love your website! If you are not canning them, I would just make sure the jars are clean, but it can’t hurt to sterilize them if you want to be sure. If you are going to can them, you need to sterilize the jars.